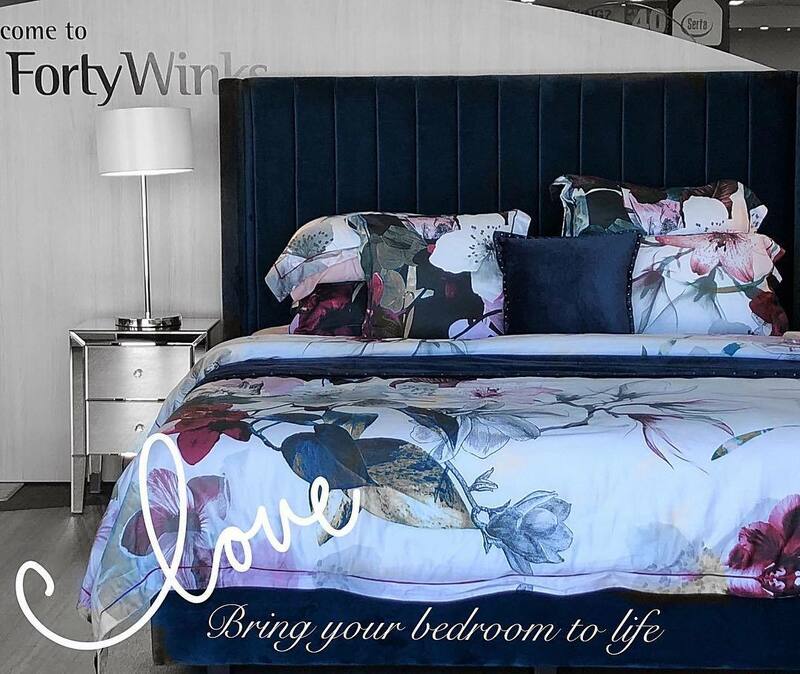 Forty Winks has over 34 years of experience as an Australian owned and operated bedding expert. As a matter of fact, the brand has exceeded the expectations of their CEO over the past years, which is why he is sure that they will maintain the No. 1 position in Australia. They are true bedding experts who offer a wide range of the best and most luxurious mattress brands from around the world. 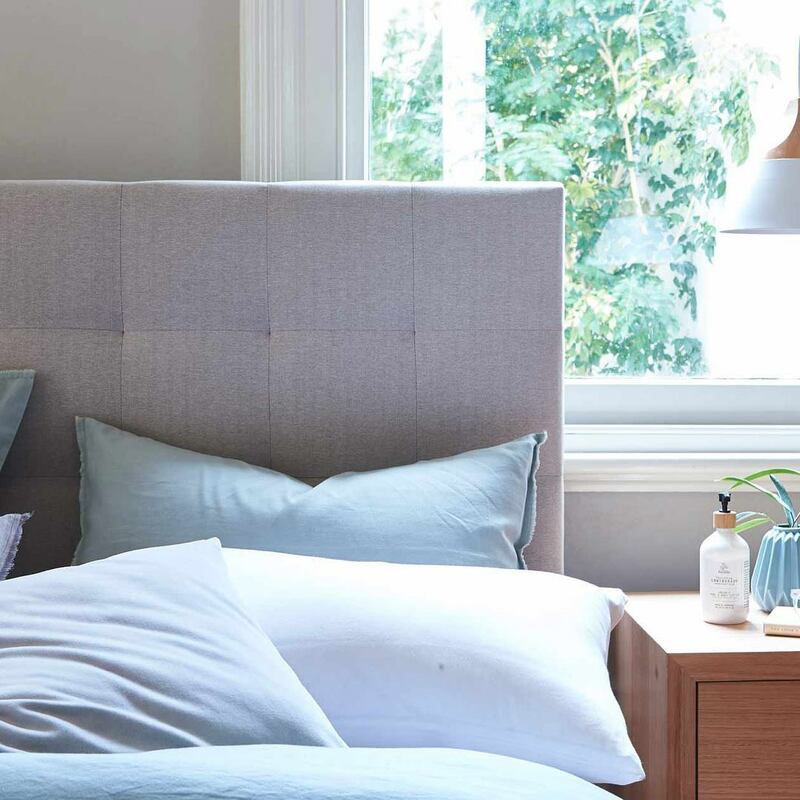 In addition, they also offer other types of furniture for the bedroom, including beds, bedroom furniture, children’s furniture, Manchester, as well as many small bedroom accessories. The reason why Forty Winks stand out is because their staff undergo regular product training. This way, Forty Winks can ensure that they fully understand the underlying technologies and features of a product that they are selling. They are required to know what is in each and every mattress to its core. And most of all, they have to be experts in knowing how the outside of the mattress works for you. Another point that makes Forty Winks stand out is a very important one. They understand that there is more to sleep than meets the eye. There is more to sleep than simply the surface of a mattress. In fact, the inside and core may arguably even be more important than the surface. This is where Vita Talalay latex mattresses play a significant role. Forty Winks knows this as they are also very passionate about sleep science, meaning that they are aware of what is important before and during your sleep in order to get a good night’s sleep.